This collection features 13 of the best radio performances by one of America's most beloved stars. A few gems in here. 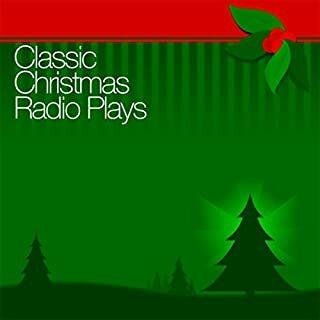 This radio dramatization of the classic movie, featuring the original stars, aired on December 2, 1946. Orson Welles' dramatic anthology series Mercury Theatre on the Air, infamous for its Halloween broadcast of War of the Worlds, found a sponsor and became Campbell Playhouse in December 1938. The program continued to feature the charismatic and fiery Welles as both a host and an actor. The great Lionel Barrymore portrayed Ebenezer Scrooge in Campbell Playhouse's annual performance of A Christmas Carol by Charles Dickens. 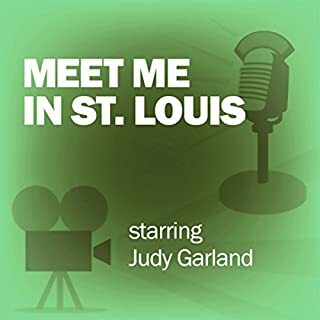 This radio dramatization of the classic musical features Judy Garland re-creating the role for which she received an honorary Academy Award. It aired on Dec. 25, 1950, a dozen years after the movie was released. 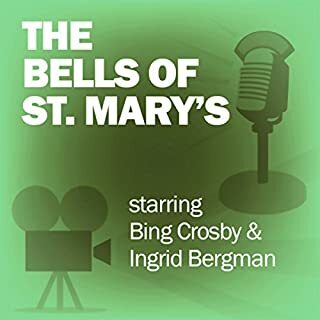 This radio dramatization of the classic movie, featuring the original stars, aired on November 12, 1951. On the evening of October 30th, 1938, Earth went to war with Mars. Martians invaded New Jersey! Here is the famous panic-inducing broadcast that shook the world, starring Orson Welles. This radio dramatization of the classic movie, featuring the original stars, aired on September 10, 1951. This radio dramatization of the classic movie features the original star, Cary Grant. It aired on July 1, 1949. 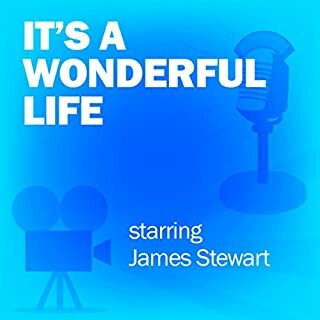 This radio dramatization of the classic movie, featuring the original stars, aired on November 10, 1947. 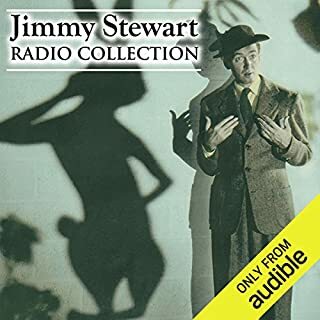 This radio dramatization of the classic movie, featuring the original stars, aired on June 13, 1949. Starring Orson Welles, Anges Moorehead, and Ray Collins, The Count of Monte Cristo is a tale of revenge and retribution. Edmond Dantès, a young, energetic sailor, is falsely accused of treason on his wedding day and incarcerated in the forbidding Château d'If. His escape and ultimate revenge on those who wronged him makes this one of the most thrilling stories in French literature, as compelling now as when it was first published in 1846. 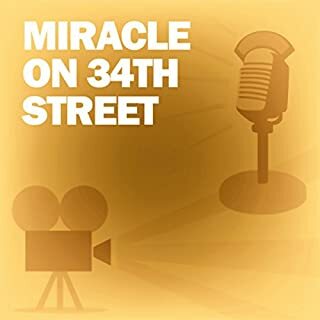 This radio dramatization of the classic movie features the original stars, including Barbara Stanwyck, who re-creates her Oscar-nominated role. It aired on October 11, 1937. 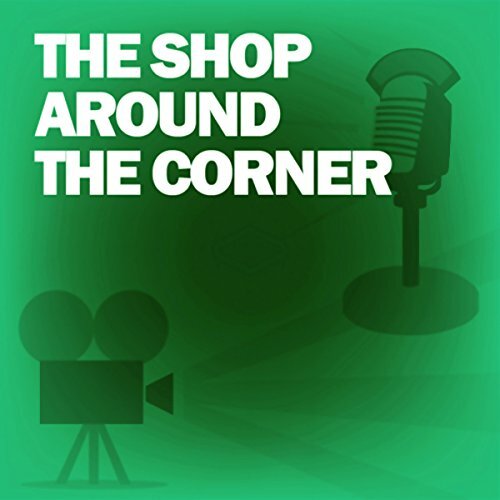 This radio dramatization of the classic movie features the original stars. It aired on September 29, 1940. Hear more collections of radio movie dramatizations, or listen to all of the individual programs by themselves! ©2006 Radio Spirits Inc. (P)2006 Radio Spirits Inc.
How I wish that we still had dramatization on the radio. I really have enjoyed listening to the ones that I have purchased through Audible. They let our imagination work.